SKU: FlexibleFillyYogaMat. Categories: Shop All ThinLine Products, Flexible Filly Horse Products, Horse And Rider Tack. 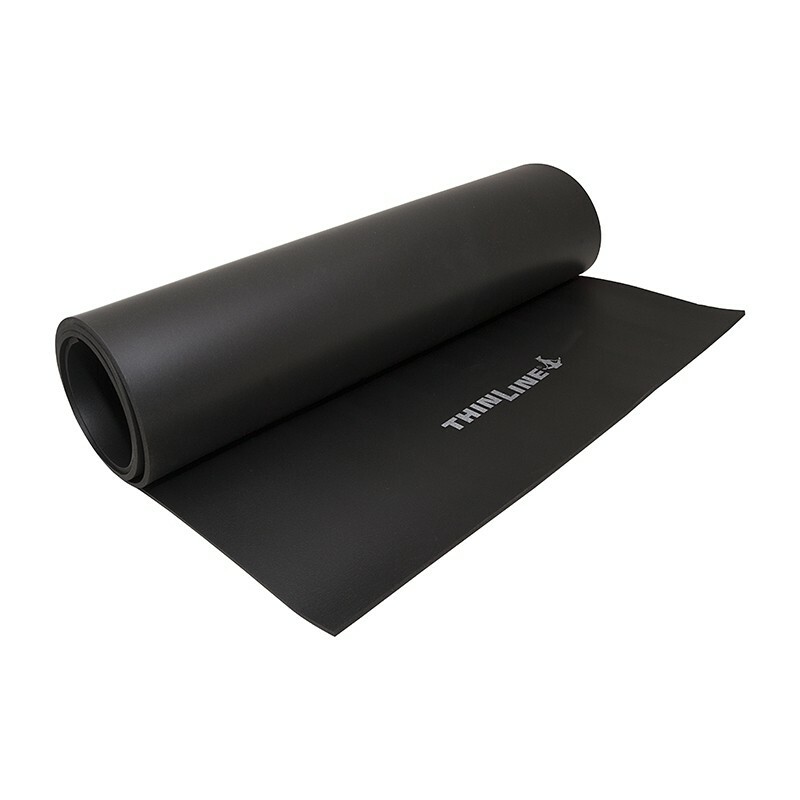 We designed this horse yoga mat for you with all the benefits of ThinLine. From Equestrians to Yogis: The most comfortable mat for sitting, sleeping and even Yoga! Exceptional cushion for hips and knees during floor poses. Non-Slip material to keep you centered, providing no tension grip. Antimicrobial Additive prevents mold and mildew. Included with your equestrian mat are two 1/4 inch thick wrist/knee supports made of ThinLine Plus. Never roll another yoga mat again, you have all the comfort and protection available with the Flexible Filly Yoga Mat. ThinLine Global introduces its new Flexible Filly product line – products designed with “out-of-the-box thinking” to support and protect horses with minimal interference to their freedom. The new products include a slow feeder muzzle that breaks the mold of traditional muzzles, two styles of horse boots lined with ThinLine and engineered for flexible, high-tech, impact protection, removable halter guards with ThinLine’s trademark foam technology, and horse yoga mats with knee and wrist helpers. “The greatest mantra in horseback riding may well be, stay out of their way,” From this philosophy, the Flexible Filly product line came to be. Because horse owners all want to support and protect their horses, while still allowing them to be horses, ThinLine researched and developed the Flexible Filly line to help owners realize this goal. A slow feeder muzzle that is unlike the typical “cage-like” apparatus and rethinks the design to be lighter and less confining. Constructed of a pliable material that reduces the chances of the muzzle getting snagged, it is also soft on equine teeth and lips. The Flexible Filly Slow Feeder Muzzle is well-ventilated and safe, rated to break just before your leather turnout halter. 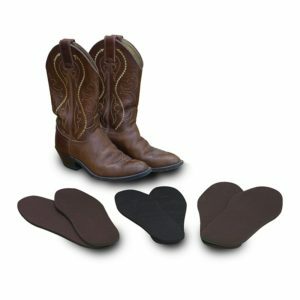 Two styles of horse boots – Closed-Front Splint Boots and Air Shock Horse Boots. Both styles of boots are lined with ThinLine’s trademark wafer-thin, foam technology and are constructed with exteriors of flexible, high-tech, impact protection that are lightweight, tough, and dirt-resistant. Halter guards made of ThinLine foam technology that prevent rubs on horse’s face or provide additional protection while trailering. Removable and fasten securely. ThinLine equestrian yoga mat with two, ¼” knee and wrist supports made of ThinLine Plus. No-slip, exceptional cushioning for practicing yoga, sitting or sleeping.